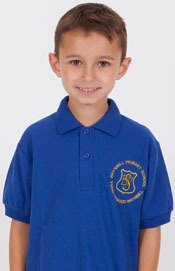 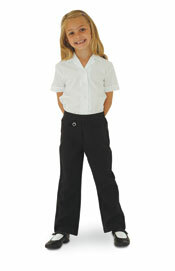 Brynmill Primary School Royal Polo Shirt. 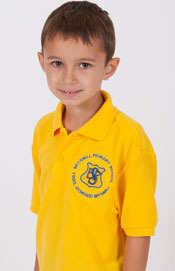 Knitted Pique Polo shirt with short sleeves. 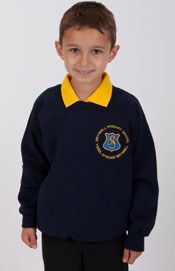 Flat knit collar and ribbed cuffs.